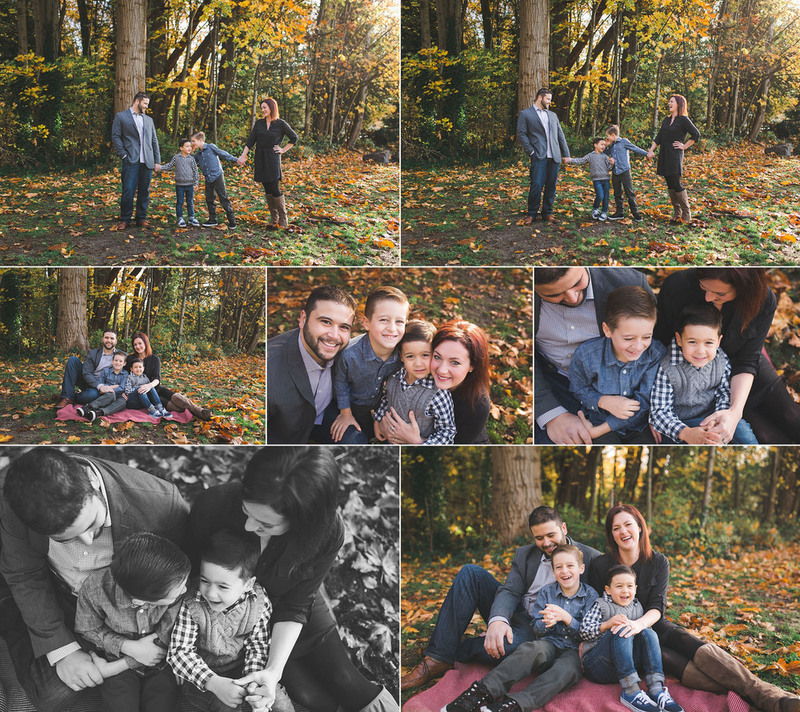 I met this this cute family in Kirkland on a chilly morning to do their family photos - and discovered that I knew Sean from when I lived on the east side! It's such a small world. 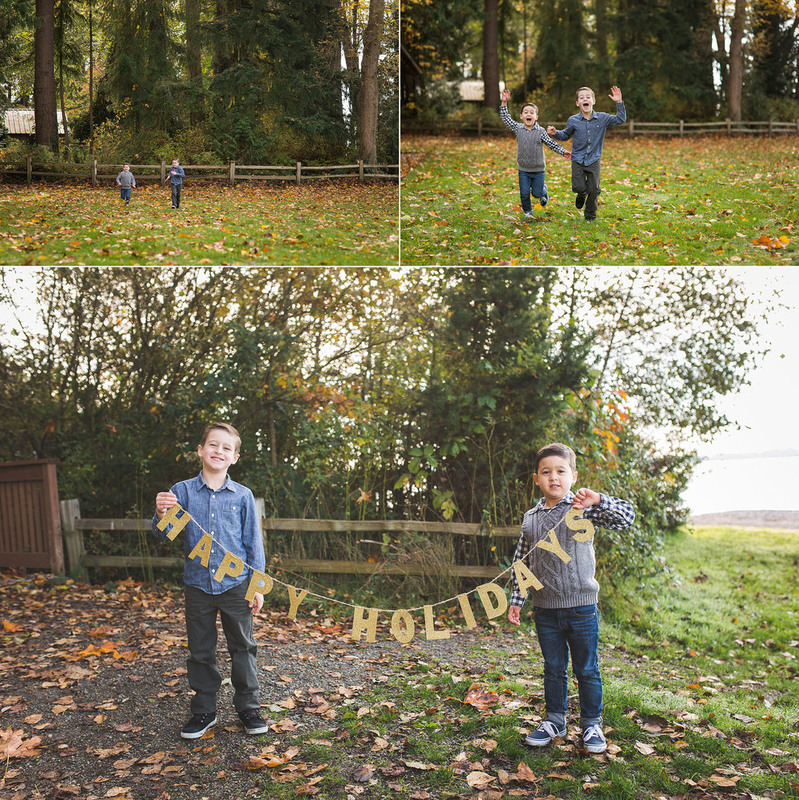 These boys were so fun, it's awesome to discover what my life will be like in a few years with my son. Elementary aged kids are a blast! 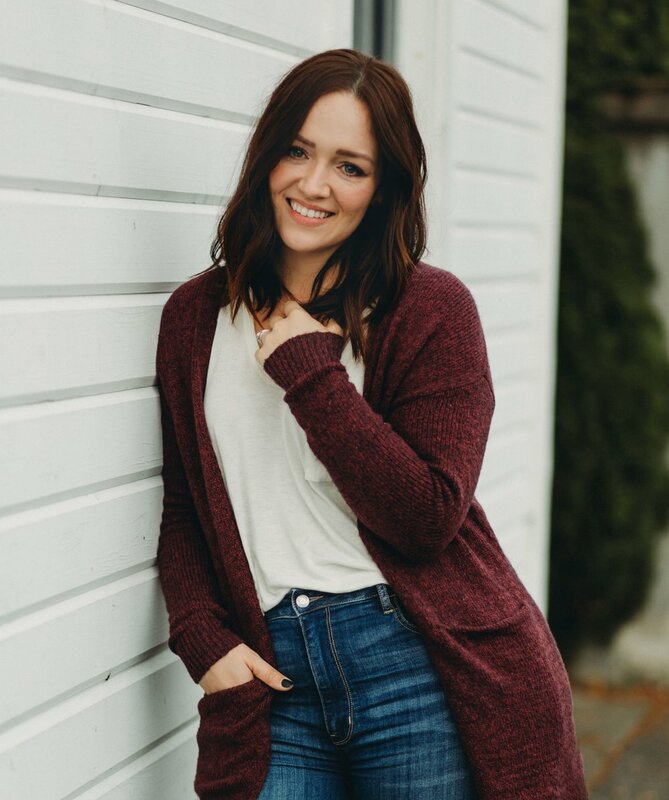 Thanks for hiring me for your family photos! !